This wedding felt personal to me, even though I’ve only met Harriet and Josh once before during their engagement session. 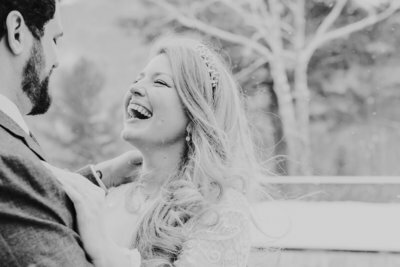 It was so apparent during their engagement session that they were so madly in love with one another and they just had a certain ease between them that came naturally. I just knew their wedding day would also include that ease. 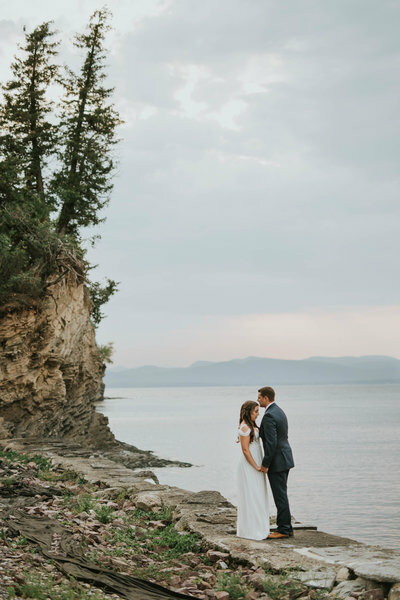 The weather was not an overly gorgeous sunny day but one with overcast skies that provided the most perfect even light for this couple. 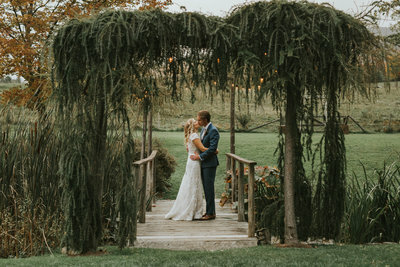 They completely trusted me in deciding where their first look would be in the vineyard which I thought was fitting since they were getting married at a winery. 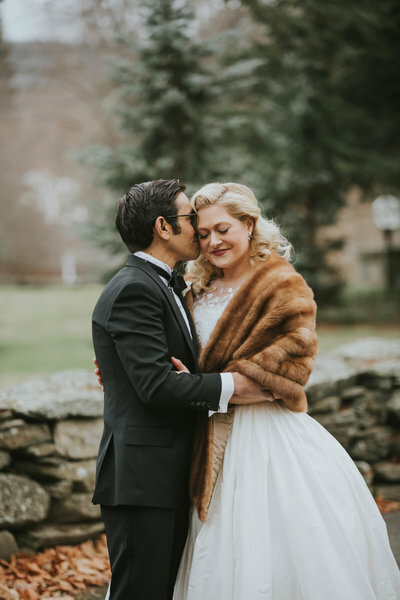 From the minute they exchanged and read their wedding day notes, I could feel how passionate they were for one another and their first look had me smiling from ear to ear. The part that felt personal to me was during their ceremony at their first reading included the quote “If you live to be a hundred, I want to live to be a hundred minus one day, so I never have to live without you.” This quote is a quote I printed on a pillow and gifted to my husband for our 10 year wedding anniversary because he is always saying he plans on living to be 100. That is when I got big ole tears in my eyes. 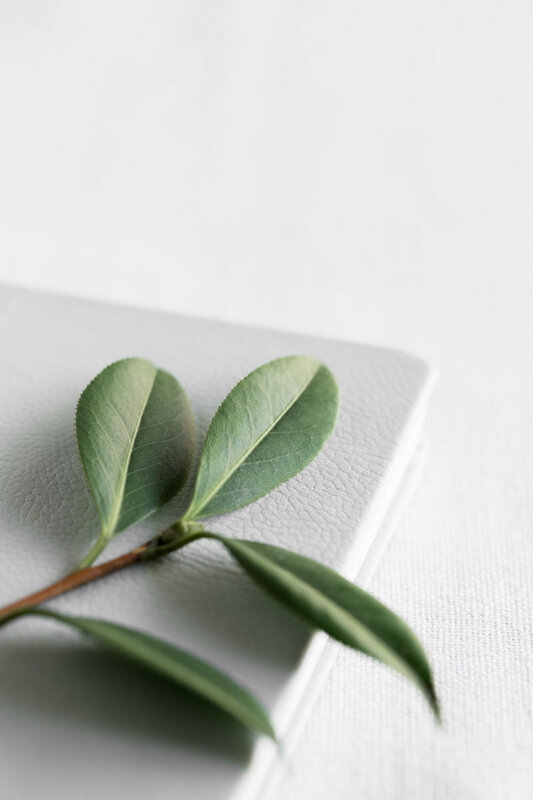 However, even more sentimental was when Harriet’s childhood friend married the couple and conducted such an amazing heartfelt ceremony bringing many guests to tears. It was such a wonderful ceremony and day for these two. Other sentimental touches included Harriet gifting each of her bridesmaids with a bar necklace inscribed with the coordinates where they first met. Two of her bridesmaids were college friends but three of them she had known since middle school. Harriet’s engagement ring was also her grandmother’s ring and also shared her name. So many sweet touches that help make this day so special. Big congrats Harriet and Josh! Thank you for letting me be a part of your wonderful day and document every detail! 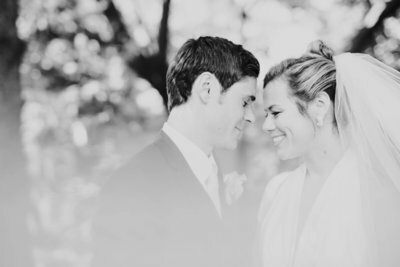 View their wedding video by Latimer Studios!